NOTE: if you do not wish to use Paypal you may purchase this book by sending a EURO cheque to OaC, Spanish Point Rd., Miltown Malbay, Co. Clare, Ireland. Your book will be dispatched as soon as the funds have been cleared through our Bank account. 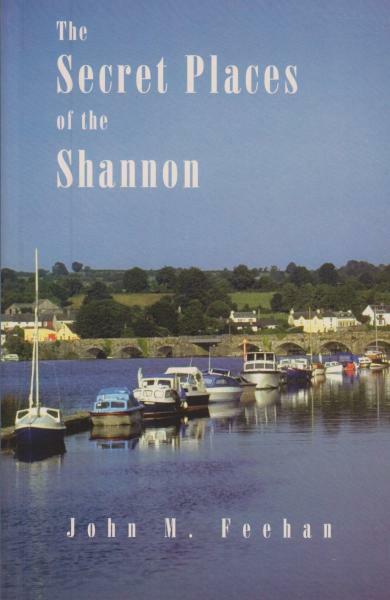 This beautiful book by John M.Feehan is an account his cruising 200 miles of the river Shannon, from Killaloe to Lough Key, calling at all the little country harbours along the way.